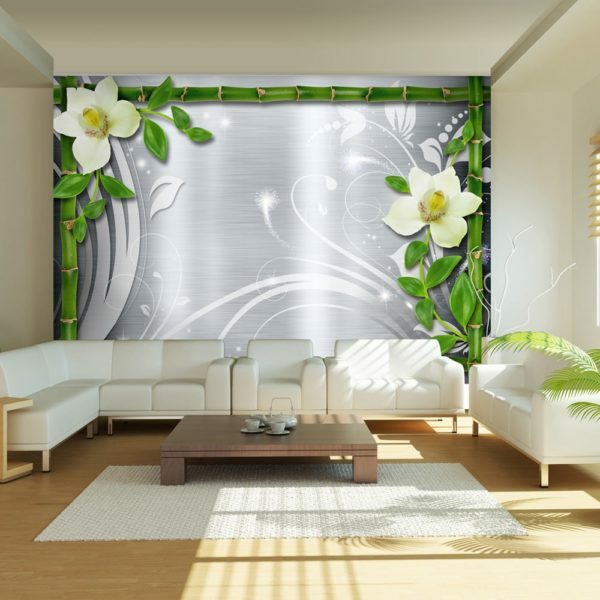 Resistant, water-rejecting and scratch-proof fleece wallpaper “Bamboo and two orchids”. 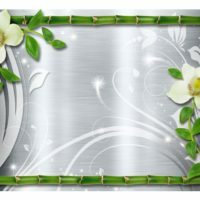 Wallpaper “Bamboo and two orchids” with the inspiring motive will be an effective eye-catch for each interior. 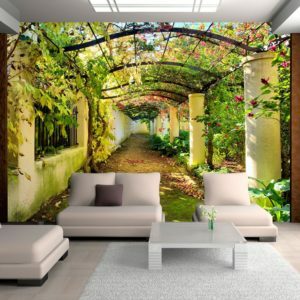 Resistant, water-rejecting and scratch-proof fleece wallpaper “Bamboo and two orchids”. 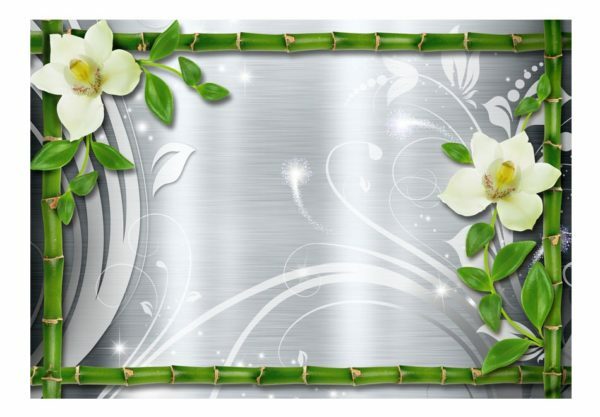 Wallpaper “Bamboo and two orchids” with the inspiring motive will be an effective eye-catch for each interior. Fleece wallpapers are attached to the wall with special glue. 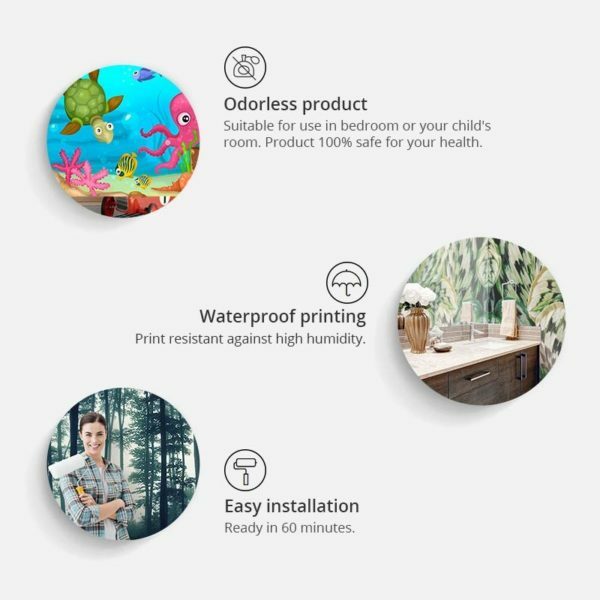 They can be installed in each room even in the bath or in the kitchen. 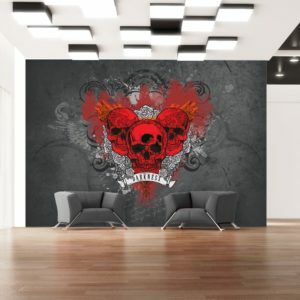 Fleece wallpaper, halfmatte coating. 100% fleece – covers small unevenness of the wall. 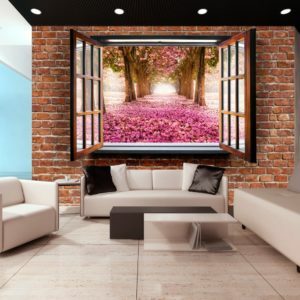 It creates a thermal insulation layer and allows the walls to breathe. Water resistant printing is very durable. Take a look how to install the “Bamboo and two orchids” wall mural step by step.